The World's smallest #wrestlers are competing for the title! 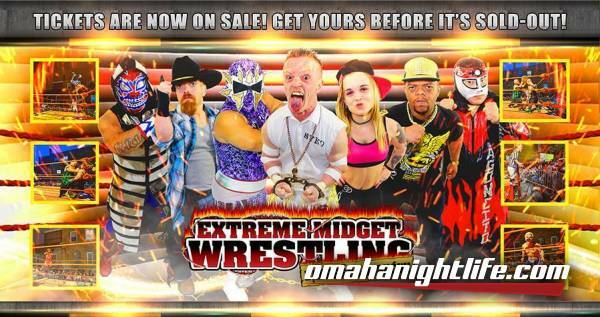 Midgets vs. Dwarfs in an all-out Pro Wrestling War. #ExtremeMidgetWrestling will shock and delight you!